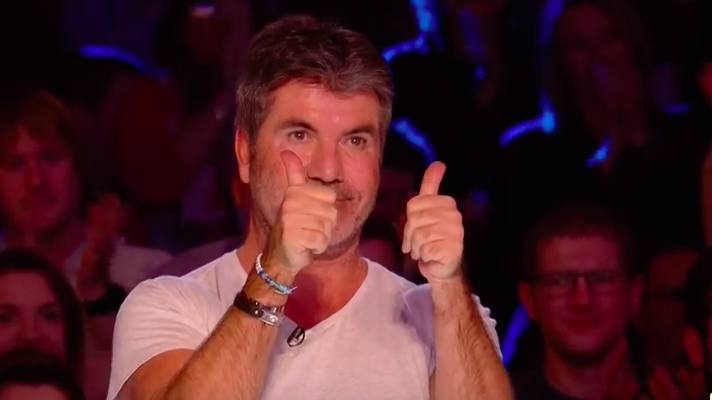 A priest who made Simon Cowell tear up on Britain’s Got Talent has a surprising past. Father Ray Kelly received a standing ovation from the audience, and judges, including Simon, on Saturday night (April 21) after taking to the stage to sing REM’s Everybody Hurts. But it turns out he isn’t totally unknown. You see Father Kelly was somewhat of an internet hit back in 2014 when a clip of him singing Hallelujah went viral on YouTube, amassing a huge 60 million views. It’s one of those things that you just never expect, that can change your life unexpectedly. It was incredible. His viral fame then led to a two-album deal with Universal International, say what? But he was still unknown in the UK. Until now. According to the Mirror, Father Kelly said he was shocked by the response to his audition. I wasn’t expecting that reaction. When the four judges got up, and then the audition stood up, my God, I wasn’t expecting that. And when Simon stood up and said it was the best audition he’d ever heard, I was like, ‘Gosh, to hear that from Simon Cowell is something’. I was shaking. It was amazing. To me, BGT is one of the biggest shows in the world. It’s very, very exciting to be on it. 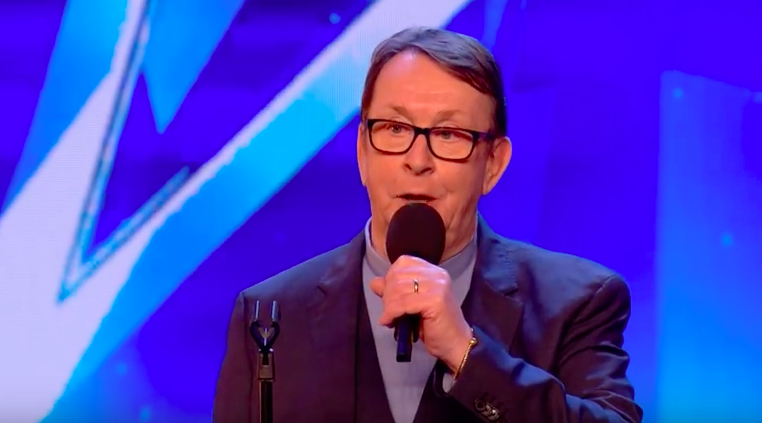 Father Kelly, who worked in South Africa during apartheid, before moving back to Ireland when his parents became ill, says he hopes BGT leads to ‘another record deal’. And his inspiration? SuBo, of course. I love Susan Boyle and one of my dreams would be to do a duet with her and sing with her because she has such an amazing voice. Her talent was discovered late in life, like mine, so there’s that comparison. During last week’s BGT, Ant and Dec hit their golden buzzer after being completely blown away by magician Marc Spelmann. Marc’s act was inspired by the birth of his daughter, Isabella, following five years of IVF treatment, as well as his wife’s breast cancer diagnosis while she was pregnant. There weren’t many dry eyes in the place, at all. Also on the opening episode, audiences saw Matt Johnson’s act, which was almost stopped by Simon. Johnson’s act was to pick the lock of handcuffs he was wearing, remove a chain from his neck, then find a correct key among 20 others while submerged underwater. Johnson said his act should take one minute and 30 seconds, before warning the judges there’d be problems if he was in there for 10 seconds longer. If I start floating and I pass out then you get me out. Johnson got past the first stages but struggled to find the correct key as the time ticked up to two minutes. A concerned Simon said ‘ok’ and stood up but Johnson found the key in time and emerged from the tank. Pretty sure there’s a lot more to come.